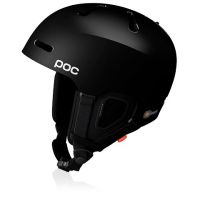 You never think it would happen to you, but it might. 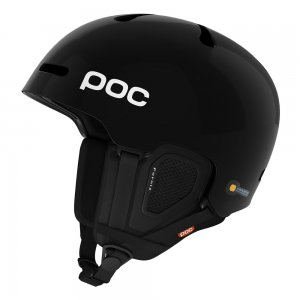 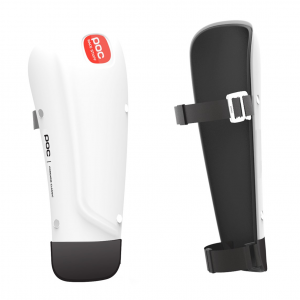 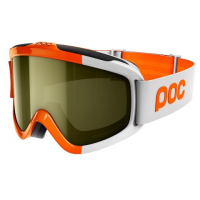 Be safe, not sorry, with the POC Auric Cut Backcountry SPIN helmet. 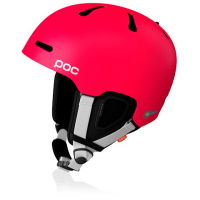 It sets a new standard with advanced SPIN technology that protects your melon. 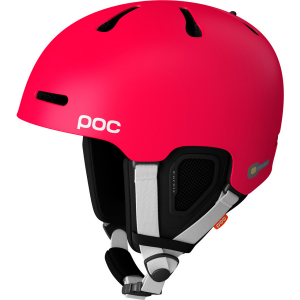 MIPS technology and Aramid Bridge Reinforcements give incredible strength and impact resistance mimicing the brain`s natural defenses to produce the revolutionary Fornix Backcountry MIPS Helmet. 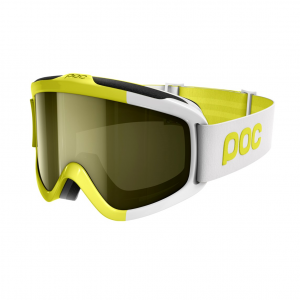 Only from POC . 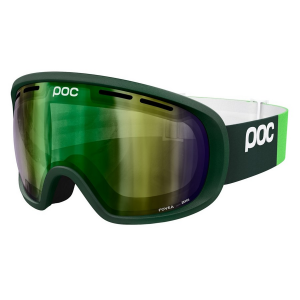 The Iris Comp comes with race specific tints, made of optical grade PC/CP that is anti-fog and anti-scratch treated to promote vision and resistance. 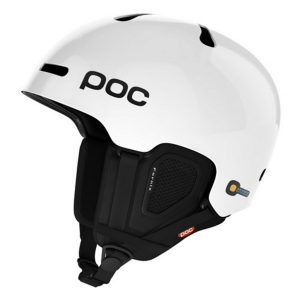 The award-winning POC Octal AVIP MIPS helmet has been engineered to take the next step in road bike helmet safety and offers optimal ventilation, comfort and light weight. 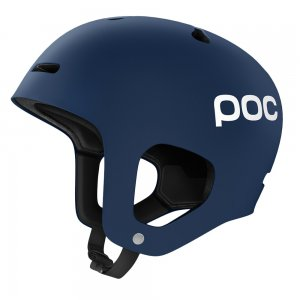 The award-winning POC Octal helmet has been engineered to take the next step in road bike helmet safety and offers optimal ventilation, comfort and light weight.